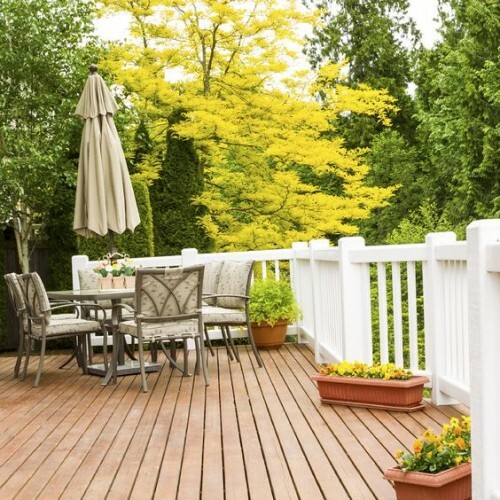 Decking creates a uniform professional look to any outdoor space. Low maintenance and clean looking, decking creates a uniform professional look to any outdoor space. 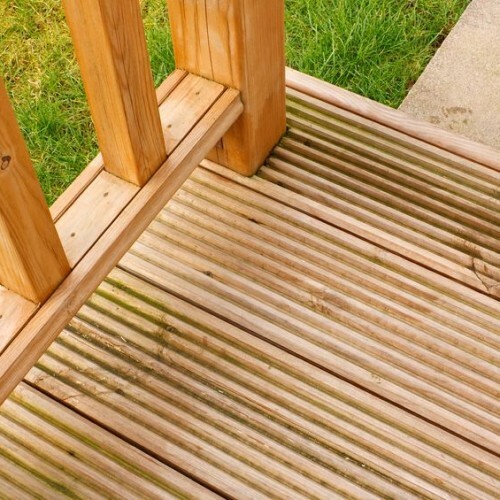 We can advise and design tiered decking systems to create a layered look in your outdoor areas. We create a concise brief for staff across your range of stores to ensure the design is replicated and all guidelines are observed precisely, for continuity and strengthening your brand identity.